In 1976, to unite Aikido practitioners from around the world, the International Aikido Federation (IAF) was formally established, paving the way for Aikido activities to be conducted on a truly global scale. In 1984, the federation became a Full Member of the General Association of International Sports Federations (GAISF) and the International World Games Association (IWGA). The International Aikido Federation (IAF) is the world federation of Aikido organizations, which are directly affiliated to the Aikikai Hombu in Japan, the principal organization of Aikido. 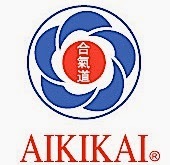 It is the only worldwide federation of such Aikido organizations. 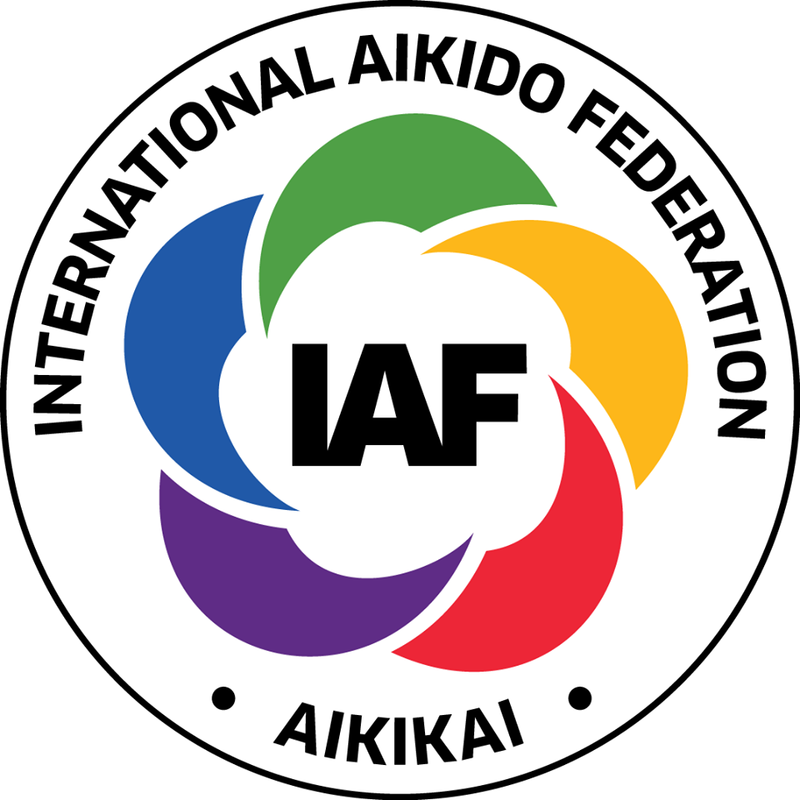 The recognition by the Aikido World Headquarters is quite different from Membership of the IAF. At present the IAF has a rule that only one organization from each country may be a member, while the Aikikai Foundation recognizes any aikido organization that fulfills the conditions for the Hombu Recognition. 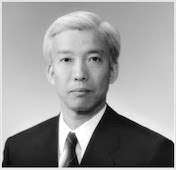 The IAF President is always the Aikido Doshu and a body called the Senior Council has the power to monitor the decisions taken by the IAF Congress, in order to ensure that the federation does not deviate from the way of aikido, as taught by the Founder, Morihei Ueshiba. Since its foundation in 1976, the IAF has been able to fulfill several important functions. As a member of the SportAccord, the IAF participates at the World Combat Games. Though Aikido does not hold competitions, participation in the World Games is an important way of making aikido better known. 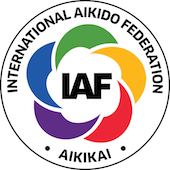 The IAF, also organizes International Aikido Congresses every four years, facilitating direct training between aikido students of different countries, sharing instruction by the world's most senior Aikido Instructors, and also providing a channel for official communication with the Aikido World Headquarters. As an internationally recognized federation, the IAF represents Aikido to the globe and gives international recognition to Aikido, to Doshu and to the Aikido World Headquarters-Aikikai Foundation, Tokyo.